Finnish Environment Institute (SYKE) has recently launched a very handy map of water quality in Finland, which allows anyone to check the ecological status of Finnish lakes and rivers. 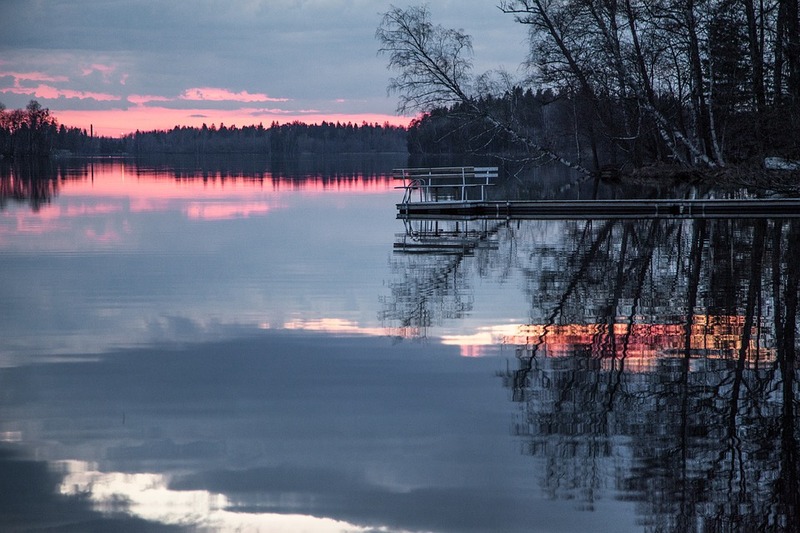 After a news article featuring the online water map was published at the very popular news website YLE, the Finnish Broadcasting Company on 1st of May 2016, the map gained unprecedented popularity — up to 85 000 visitors per day wanted to see whether the lake by their summer cottage is ready for after-sauna swim. While being an inspiring use case of open data of SYKE, the unexpected success of the application also resulted in some technical problems for the group running the background services. We had a chat with Mikko Hynninen, Development Engineer at the Finnish Environment Institute, to find out how they were able to react to the problems and what were the key takeaways from the situation for their team. How was the capacity issue solved?